Here's just a small sampling of the opportunities we've helped create for students in just a few short years. Launched in May of 2016, any child under age five registered with our program receives a free book every month. Thanks to your support, we have sent books to over 300 future Selah students! Working with the booster club and several local businesses, your donation made possible the purchase of a trailer for transporting instruments and supplies to concerts and events. Many engineers know how to design work on paper/computers but they do not possess skills in using the actual tools required to build the projects they’re designing. A dedicated classroom will have Legos, green screens for learning media skills, coding area for computer software learning, and robotics area are among the many other areas where students will learn how to design, then build, their creations. 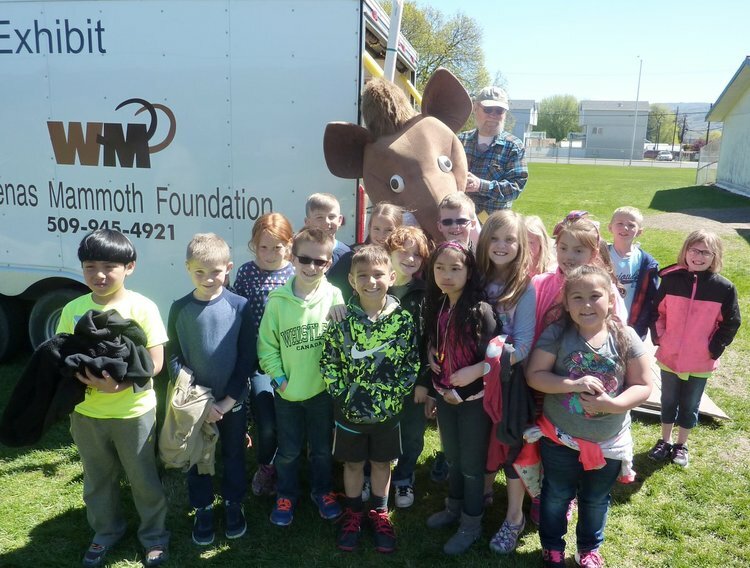 Funded two days of the Selah Mammoth Mobile Exhibit so all second graders could tour and learn about the Selah Mammoth site. 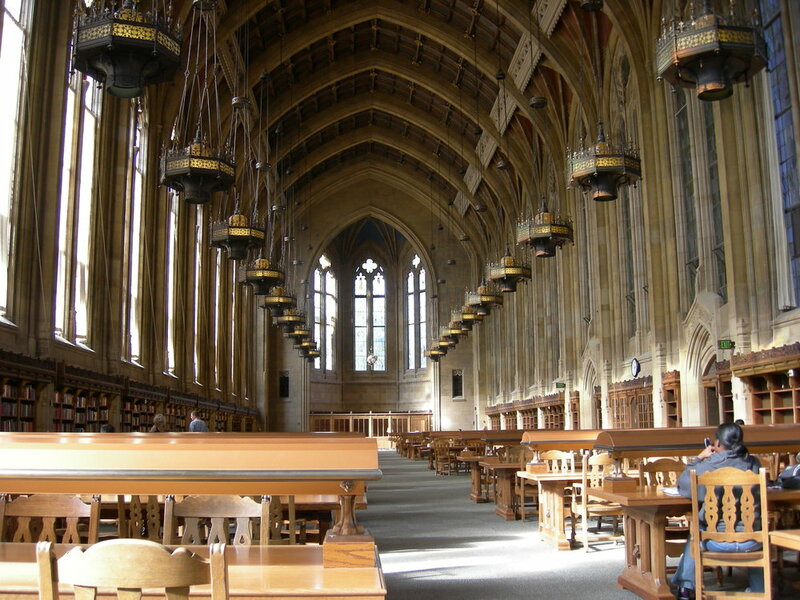 AP English teacher Valerie Barnetttook a one-day field trip to the University of Washington for 50 Juniors who are college bound. They toured the campus and have lunch. Responding to a request from the SIS SEEK Program, and with your generous support, the Foundation helped fund the purchase of a new fleet of robot kits, called VEX IQ to be used by grades 3-5 in competitions aimed at enhancing our STEM skills.